Benjamim Taubkin is the gold standard for pianists who come from a country better known for its guitarists. It is the profound beauty of his playing—his vocalastic phrasing and deeply emotional romanticism—that makes him not only an exquisite musician, but he is almost singularly daring as well. He takes chances seeming to cross from one motif to another building beautiful melismas from song to song seemingly without a safety net. So although it is no surprise to find that Mr. Taubkin is the leading light of The Bridge from Brasil to Morocco it is impossible not to be awestruck by the absolute beauty of his expression and his playing as he weaves in and out of the oud and the heartfelt percussion from Brasil and trancelike Gnawa rhythms and harmonies of Morocco. There is no grand entry into a chorus like some pianists like to ceremoniously have and yet when a retinue of notes propel themselves upwards offering florid tributes to the muses the music seems to pirouette and spin from the heart of verdant North Africa to the sertão of Brasil and then back again. They seem to dance atop the piano, malleable and ductile as they sway like the refracted image of a mirage. Then they make the proverbial bridge from Morocco to Brasil facilitating his wondrous dialogue with Farid el Foulahi. And yet it is more than a bridge; a stairway to the heavens where the Brasilian troubadour meets the Gnawa. The rolling thunder of the Moroccan frame drums are punctuated by the surdo as the musicians sally forth, following both Mr. Taubkin and Farid el Foulahi as they seem to sip the nectar of the music that joyfully leaps from the chromatic to the seventh like an excited gazelle whinnying on the back of the berimbau and nothing can disturb the fragile beauty of what follows on “O Deserto É Aqui.” Next the sense of saudades permeates the music of “Hamdouchia” as if it were born of a Brasilian heart and a soul and in the simple melody lies an artful and secret confluence of musical cultures. 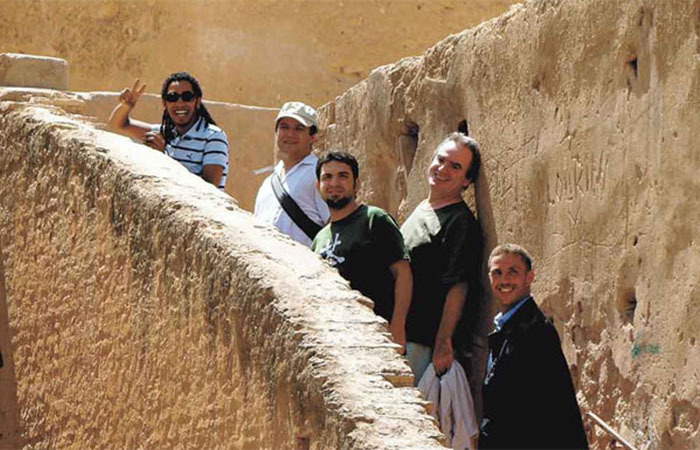 Then the music of “Salsabile” reveals the glorious motifs and melismas unfurl in the diaphanous musical tapestry of accordion, piano and oud, framed by the percussion of Morocco and Brasil. This is a masterstroke on the part of Mr. Taubkin as he follows the oud and the tar. 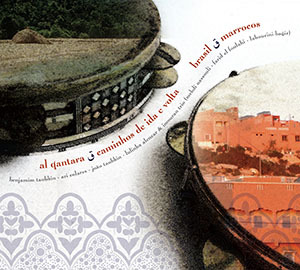 The collision of cultures is best heard on “Berma Sosanbi / Adeus Meu Lírio Verde” where gimbri and sentir collide with the dazzling arpeggios played by Mr. Taubkin in response to the Moroccan musicians who reveal the trance of the seven colours declaring how close to pure pleasure the music is, including the vocals sung in Arabic and in Portuguese. The words suggest the nearness of God as Mr. Taubkin and the Moroccans climb their proverbial stairway to the heavens. “Variação Em Temas Tradicionais” is a work of such subtle beauty that it wakes the consciousness of every musician in the ensemble. It is also here that percussionist Ari Colares and the Brasilian rhythmists, João Taubkin as well as the fine accordionist, Lulinha Alencar, who plays not only with a deep sense of melodicism but also with harmonic ingenuity just as the Moroccan musicians do as well. This could well be the highpoint of the whole album right here. And just as the Moroccan musicians follow the lead of the Brasilians on that chart the musicians of Brasil return the favour on “Hijaz” with Mr. Taubkin and Lulinha Alencar doing splendid turns here, while the oud of El Foulahi taunts and seduces Mr. Taubkin’s piano. Finally it is the turn of the percussion colourists to have their say on “Quilombo” as this short but exquisite album comes to a dramatic end but not before the musicians—the percussionists—duel, before the sentir, piano and accordion bring the music to a close. Benjamim Taubkin has been involved in many interesting projects but this one is probably his defining moment as a musician not simply of Brasil, but of the world as well. Track List: O Deserto É Aqui; Hamdouchia; Salsabile; Berma Sosanbi / Adeus Meu Lírio Verde; Variação Em Temas Tradicionais; Hijaz; Quilombo. 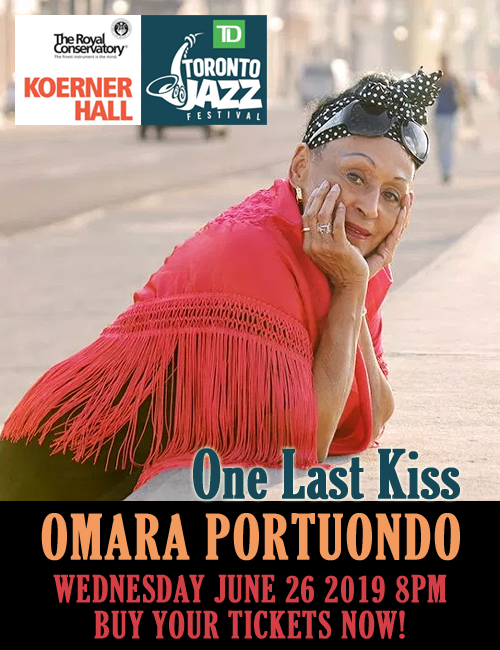 Personnel: Benjamim Taubkin: piano; Ari Colares: percussion; João Taubkin: bass; Lulinha Alencar: accordion; Mehdi Nassouli: gimbri; Farid el Foulahi: oud; Lahoucini Bagir: percussion. Steeped in the style of great jazz pianists Keith Jarrett and Bill Evans, Benjamim Taubkin is an acclaimed composer, arranger, band leader and producer with a fine ear for excellent music. He has come a long way from his Brazilian roots venturing into multiple intercultural musical initiatives. He is currently promoting several original projects such as a contemporary Latin-American music band, traditional Brazilian music band, jazz trio plus this one: a Moroccan-Brazilian ensemble including a trio with two percussionists, percussion-piano duo, and a choreographed dancer – piano duo. Joining him is the apple that didn’t fall far from the tree, his son, composer, vocalist and bass player, João Taubkin, following his footsteps on the fine line between traditional Brazilian and contemporary world music.